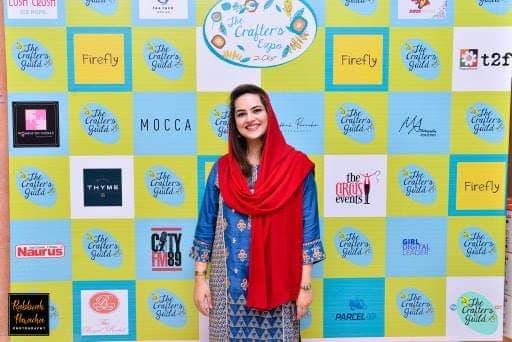 Varah Musavvir, CEO and Founder, The Crafter’s Expo, has now become a brand name in Pakistan’s crafting industry. She is also Creative Director, Firefly. 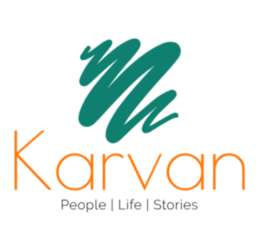 Varah talks to Karvan about her love for art and opines about Pakistan’s crafting industry. 1. What inspires you to create art? The greatest inspiration is Almighty Allah, who created everything with immense detail and care. There are days when I feel I do not have any mojo. This is when reflecting on nature or contemplating over my surroundings helps me ease into making and creating something creative. 2. What is your take on Pakistan’s crafting industry? Over the last 9 years, Pakistan’s crafting industry has evolved much. It is no longer a matter of reviving lost ethnic crafts or lauding rural artisans. Around three years ago crafts, in fact, became popular in visual merchandising and in window displays. Paper crafters especially are sought after now for themed events or event designs. Crafts, in general, are now given more value and the creatives behind are given their due respect. If previously there were only 500 local makers, today there are 50,000 strong. It’s amazing how handmade crafts are blooming and everyone is accepting the transition from crafts categorized solely as rural to urban as well. 3. 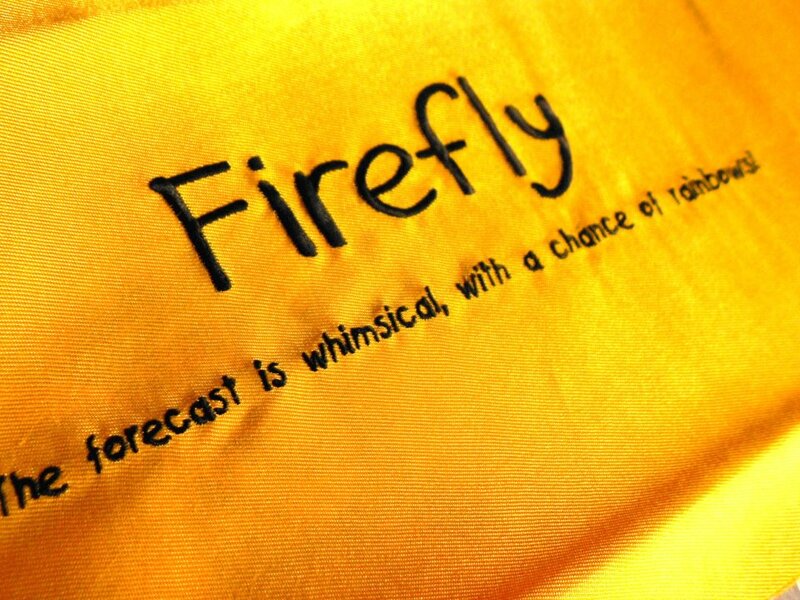 What is the concept behind ‘Firefly’? Firefly is a journal I have penned my thoughts and musings in it since I was 15. It was in 2010 that I began creating handmade items or developed products based on sentiments or emotions interlinked with life’s experiences. Nine years into it, Firefly is now a lifestyle brand, often related as Pakistan’s first gift and greetings brands. 4. 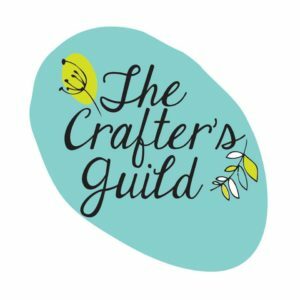 ‘The Crafter’s Expo’ is your brainchild. How did you conceive it and how much has it evolved? Honestly, it was a small effort with local crafters. We wanted an event where customers could meet the minds and the hands the handmade crafts. Over time it has become the ultimate platform because we think as a crafter when curating it. This allows us to better cater to participants and even visitors. We host training, engage in vigorous marketing, and encourage community spirit. Everyone participating in The Crafter’s Expo knows everyone and they love the spirit linked with it. Our mantra of “Happiness is Handmade” keeps everyone going. 5. Where do you see yourself five years down the road? The forecast is whimsical with a chance of rainbows! 6. What were your responsibilities as Director, Commune Artist Colony? I served Commune four years ago. I was responsible for pretty much everything there including outreach, event design, development, and of course sustainability. 7. Your message to the youth of Pakistan? There is nothing greater than serving Allah’s people while being true to your calling. Being honest or upholding integrity always outweighs the judgment or the naysay we receive on our quest to do something great or to be amazing. Keep persevering, that’s the only way any of us can truly fulfill our dreams and surpass our goals!